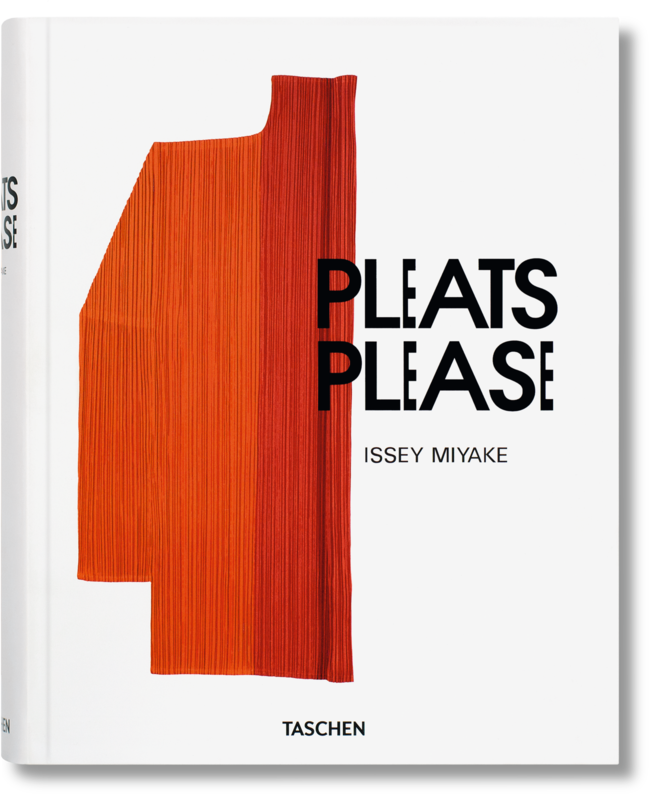 Issey Miyake’s Pleats Please collections have changed women’s dress across the globe. 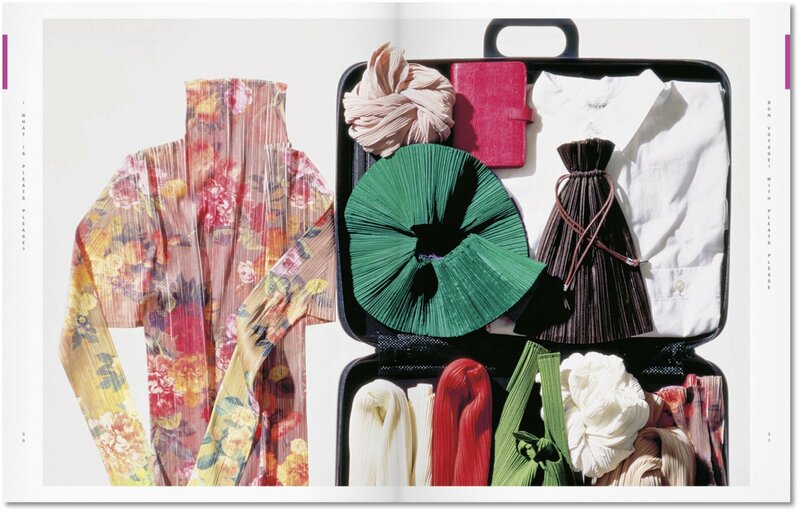 From tube dresses to cardigans and elastic-waisted pants: the permanently pleated garments are at once functional and comfortable, practical and colorful. 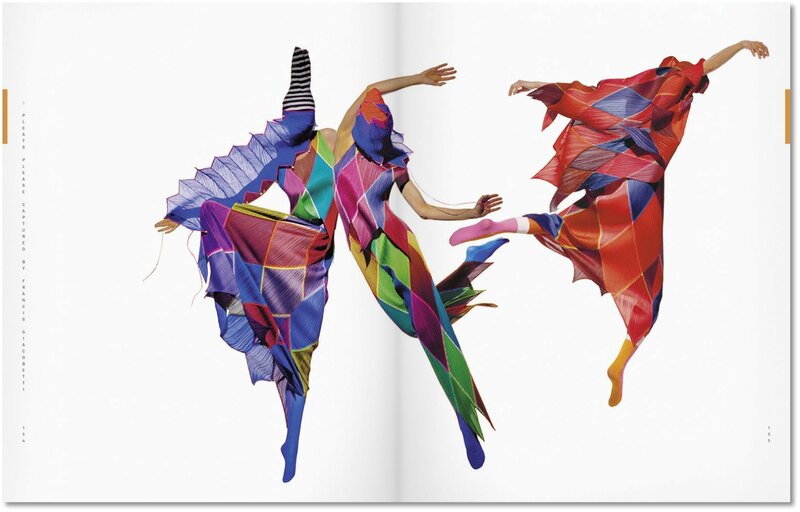 Discover the story of this clothing revolution through a vast array of texts and images, tracing its journey from inception, through material development, to its public reception. Issey Miyake’s Pleats Please collections were launched in 1993. 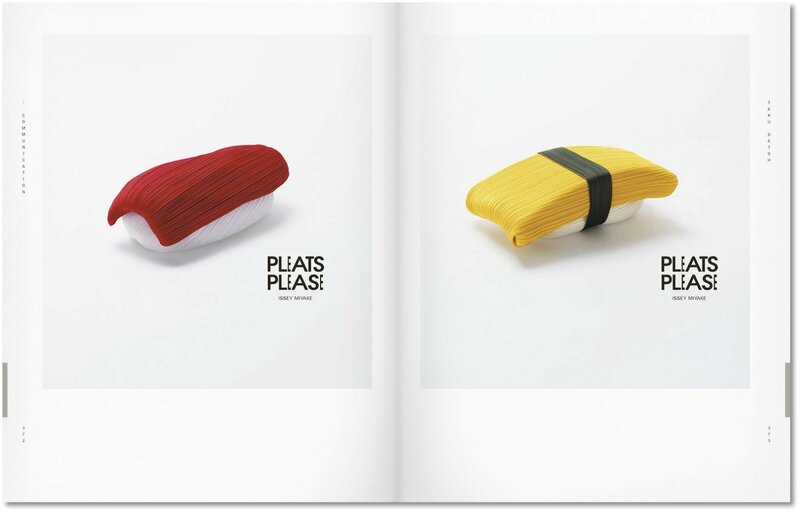 Made from single pieces of high quality 100% polyester fabric, Pleats Please clothing is innovative in its process: the clothes are first cut and sewn together from fabric that is nearly three times larger than the finished item of clothing, then sandwiched between sheets of paper and hand fed into a pleats machine. 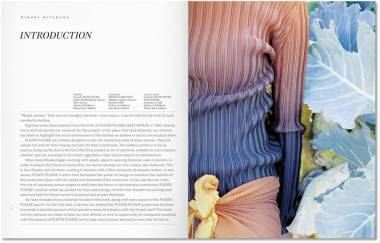 From tube dresses to cardigans, skirts, shirts, or elastic-waisted pants: the clothes emerge with permanent pleats. This industrial process allows both texture and form to be created at the same time. 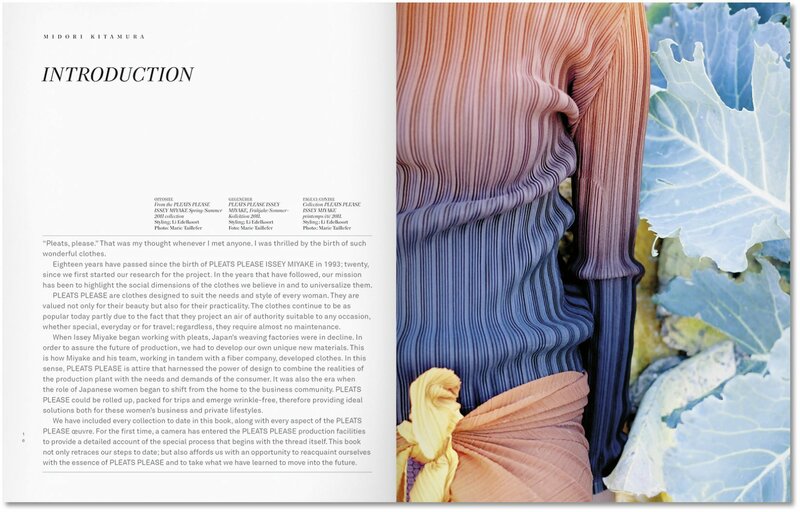 Vertical pleating is used to create different effects and architectural shapes. 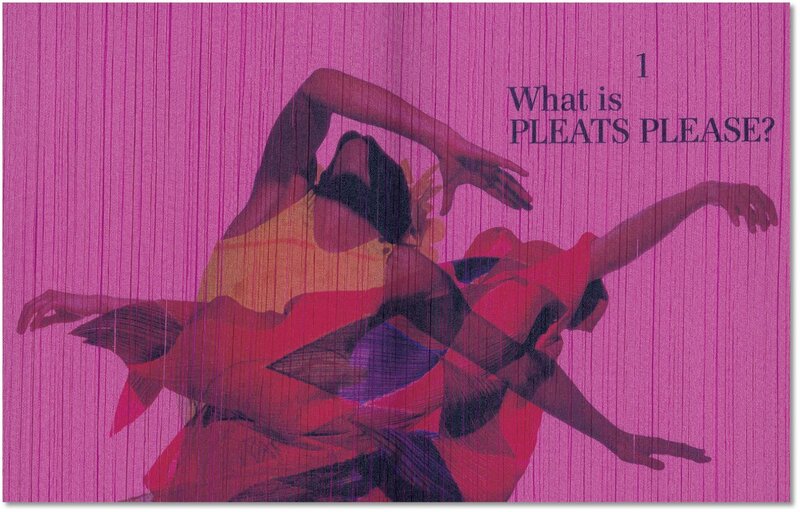 Pleats Please clothes are very functional and practical; they store easily, travel well, require no ironing, can be machine-washed, and dry within hours. Shapes are simple, and the colors and prints diverse (a set of basic colors is available each season, plus seasonal colors and prints). 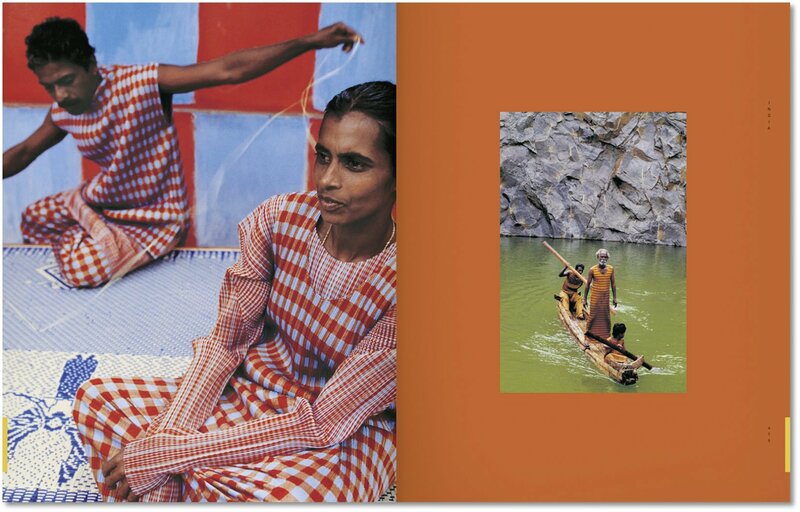 The clothes’ simple beauty, comfort, lightness, and ease of care have changed the way many women all over the world dress. 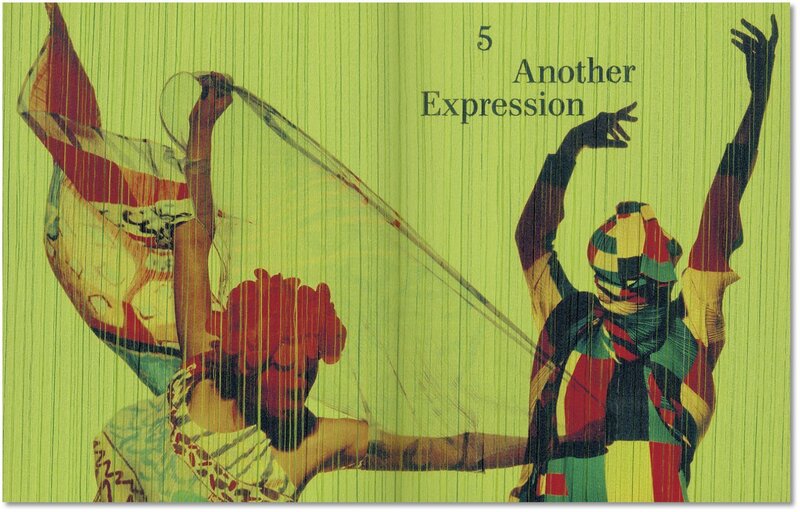 For the first time, the story of this revolutionary line of clothing is being told. 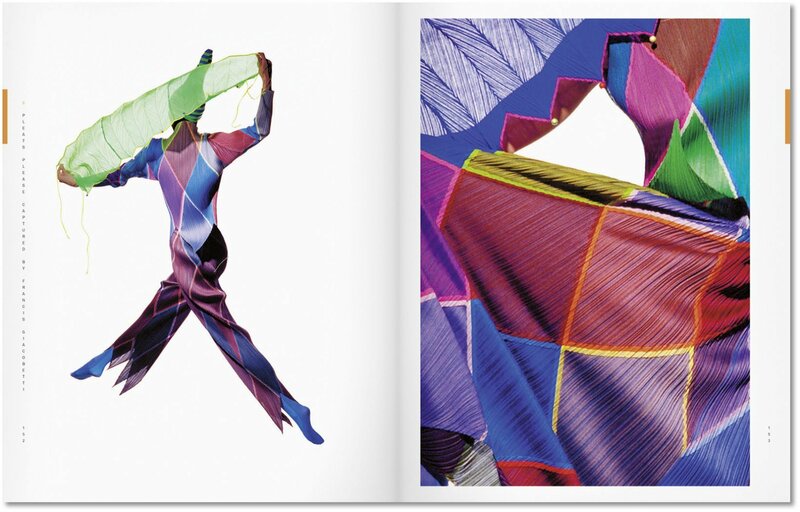 The concept of Pleats Please Issey Miyake is explored through a vast array of texts and images, tracing its journey from inception, through material development, to its public reception. 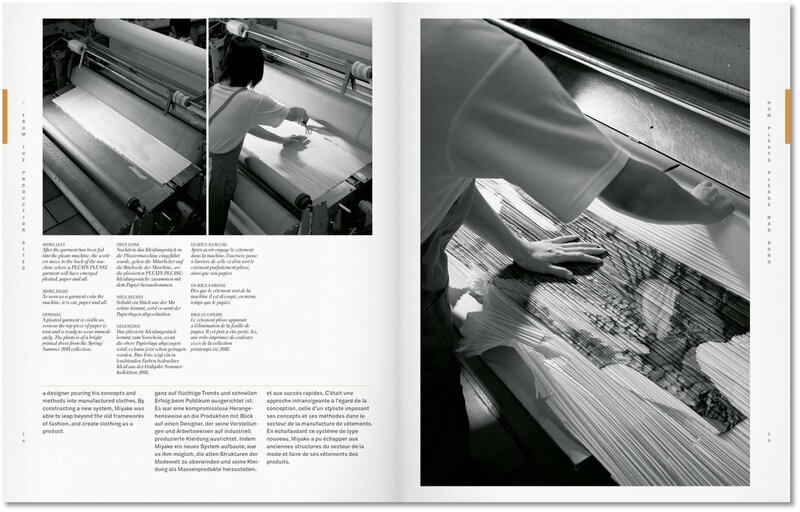 The explanation of its evolution includes, also for the first time, a section not only revealing the creation of the original thread—but also the pleating process! "The book solidifies a legacy of intelligent design that continues to please."